Valentine’s Day doesn’t have a lock on love. 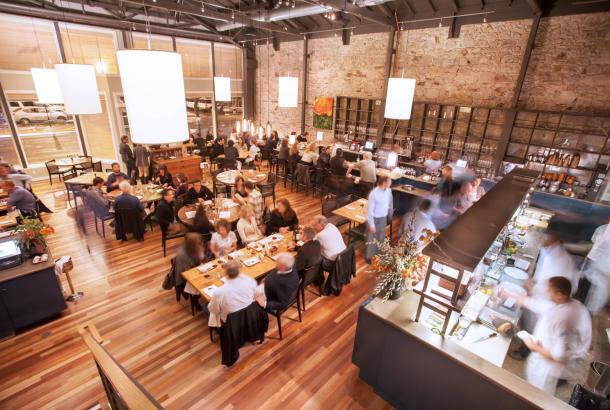 With its natural beauty, slower pace, and a focus on sensual pleasures (Cabernet and chocolate, anyone? 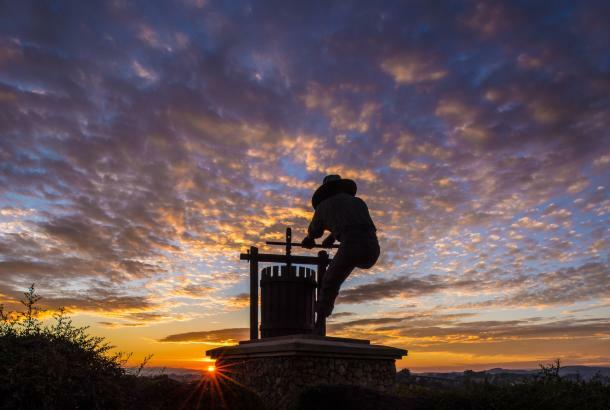 ), the Napa Valley is ready for romance all year round. And there’s nothing like an intimate bed and breakfast to heighten the sense of privacy and just-the-two-of-us. 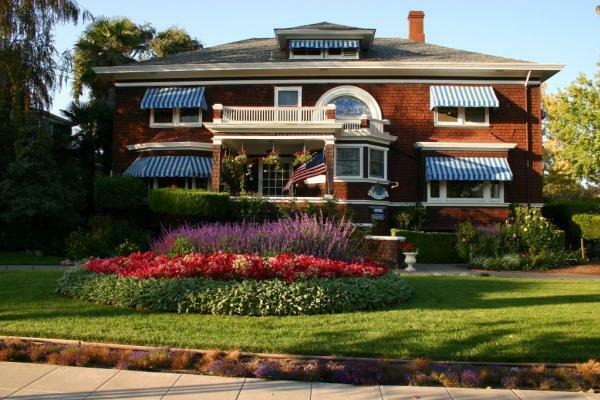 Here are some of the valley’s most charming B&Bs, a few of which offer special romantic amenities or services. 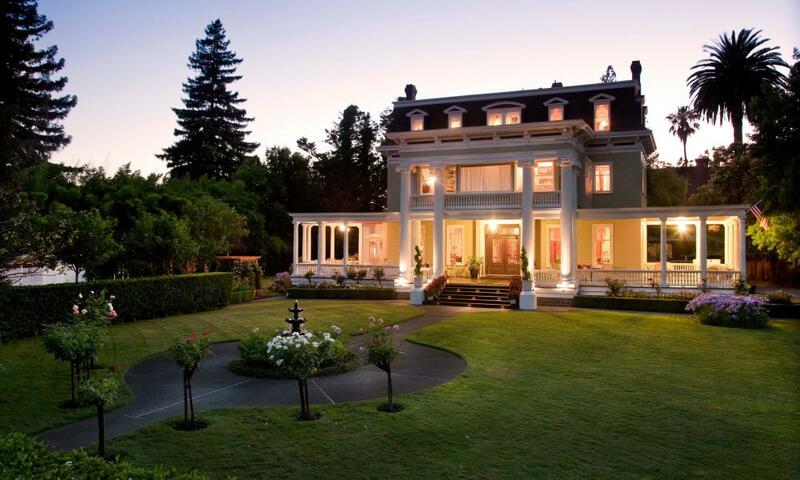 Churchill Manor (Napa) has the ornate décor and old-world craftsmanship you’d expect of this 1899 mansion. Rooms feature opulent antique furniture, fireplaces, and luxury plush robes. There are several packages available with such amenities as chilled Champagne, fresh flowers, and couple’s massages. 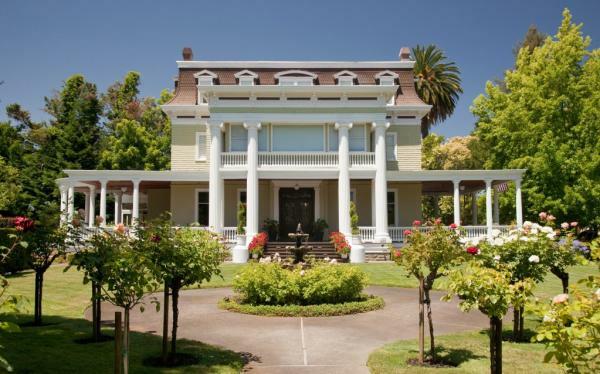 Beazley House (Napa) is yet another historic mansion in downtown Napa that offers antique charm, beautiful gardens, and personalized service. 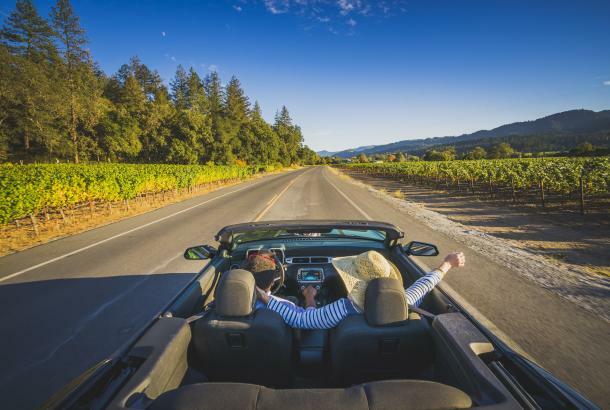 Its “Sweet Dreams” package includes lavender aromatherapy, a bottle of Chardonnay or Merlot, chocolate truffles and an in-room couple’s massage. Beazley House also offers a special "Engagement Package" for those ready to commit to a lifetime of love. 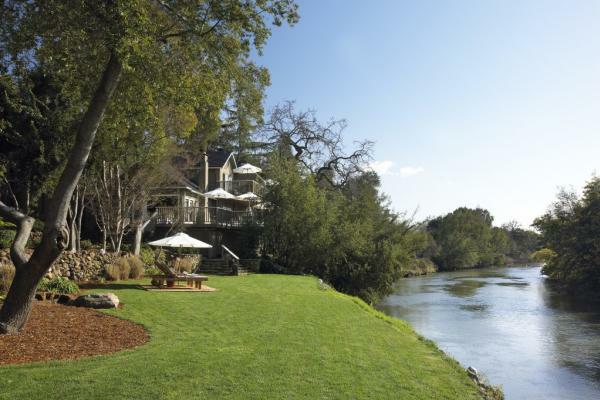 The Milliken Creek Inn and Spa (Napa) is gorgeously located, with magnificent river and woodland views. Its rooms feature fireplaces, fresh bedside orchids, and thick, fluffy robes. In addition to its “Romance Uncorked” package, the Inn also offers an unforgettable "Elopement Package," so you can say "I Do" right on property. The Inn on First (Napa) is another historic property in town (vintage 1905), with uniquely decorated guest rooms, cottages, and beautiful gardens. It also offers such gestures as in-room couple’s massages, a dozen house-made cholcolate truffles with chilled sparkling wine and even a romantic dinner for two in your room or on property. 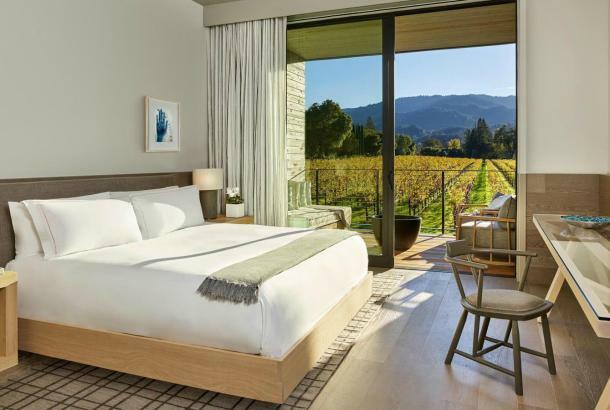 Poetry Inn (Yountville) is perched on a hill with stunning contemporary décor and valley-wide views over the Stags Leap District. 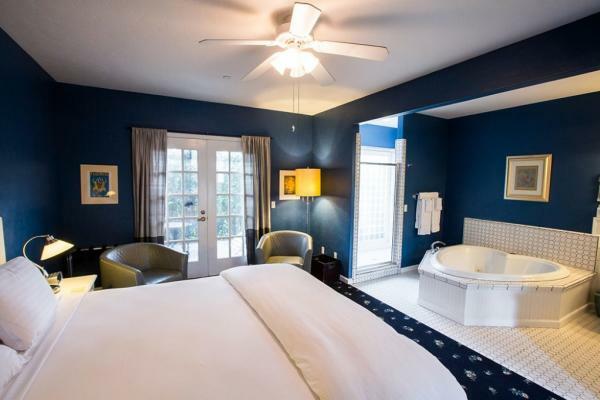 With only five guest rooms or suites, the Inn is ultra-intimate and each guest room features a private terrace, wood-burning fireplace, and both an indoor and outdoor shower. 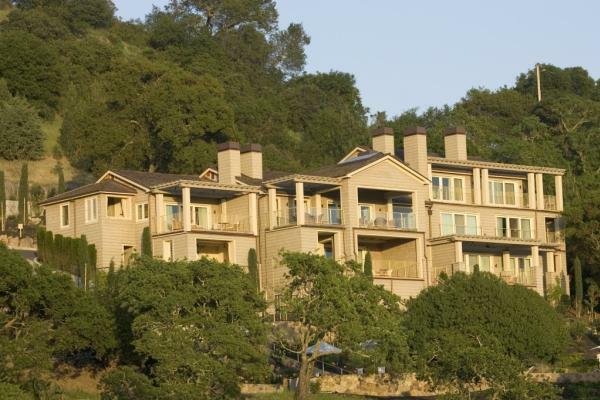 Cottage Grove Inn (Calistoga) features 16 private cottages, each uniquely appointed with high-end furnishings, soft linens, and plush down bedding on a king bed. 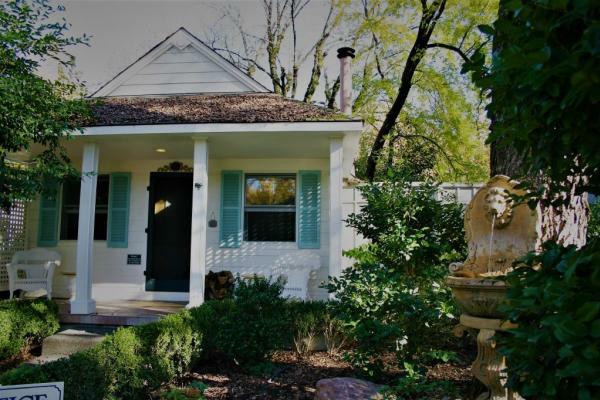 Each includes a fireplace and a deep-soaking Jacuzzi tub for two. There are also wicker rockers on your front porch, if you want to envision growing old together. 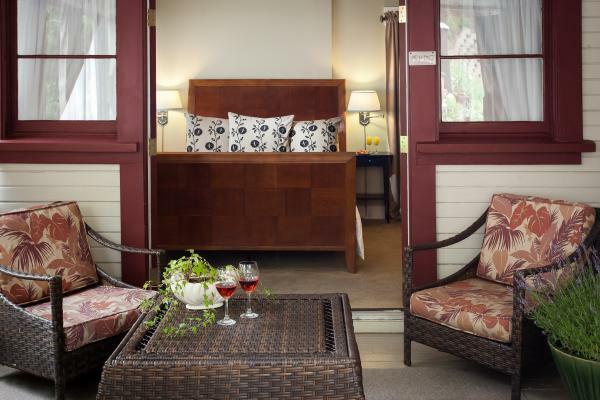 Brannan Cottage Inn (Calistoga) was named one of USA Today’s 10 Best Romantic Places to Stay in Napa Valley. 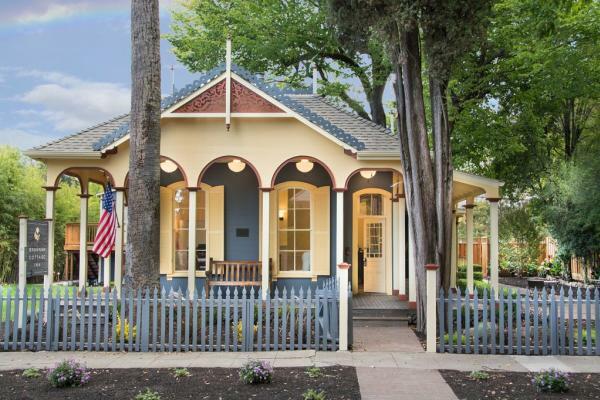 It was built in 1860 by Calistoga founder Samuel Brannan and is one of only three remaining cottages from Brannan’s original hot springs resort. The Inn offers an extensive list of custom services and amenities to tailor your romantic getaway to your specific wishes, from wellness packages to elopements. 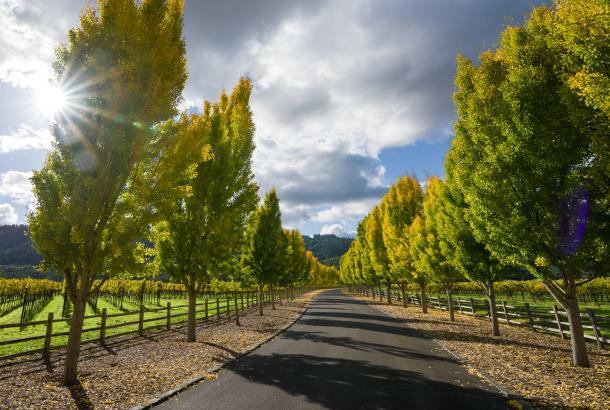 The Craftsman Inn and its sister property, the Wine Way Inn (Calistoga) feature turn-of-the-century craftsman style, and both are within easy walking distance to the town’s charming Lincoln Avenue. In addition, they each offer a creative Proposals Package to help you pop the question in a thoughtful and creative way. 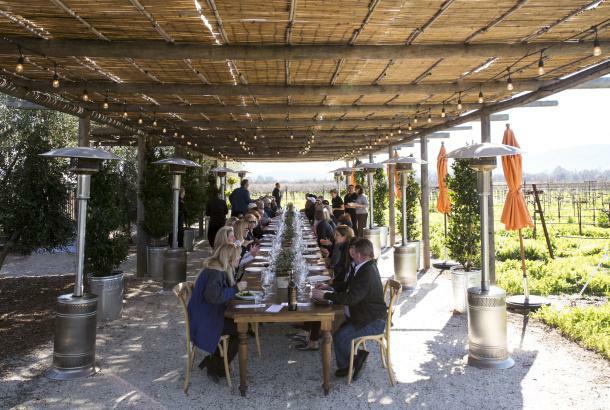 It includes concierge service to help you plan your proposal, Champagne and Woodhouse truffles after you pop the big question, and even a customized commemorative plate made at Calistoga Pottery.